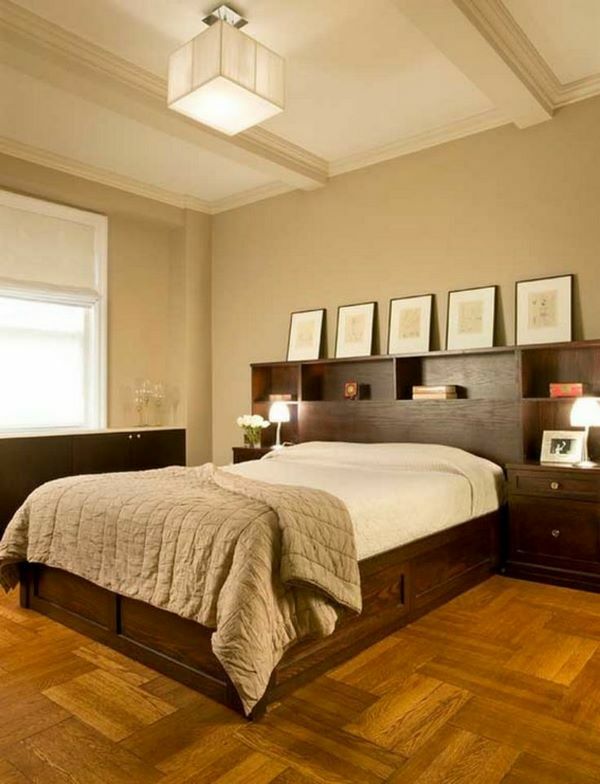 We selected the top 10 bedroom flooring materials and will review their advantages and disadvantages which will help you find the best flooring option for your home. 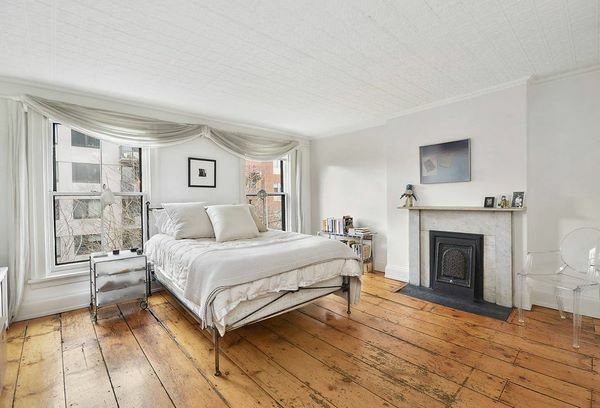 The floors in the bedroom are something personal and intimate. This is the first thing you touch when you get up in the morning, and the last, before falling asleep. 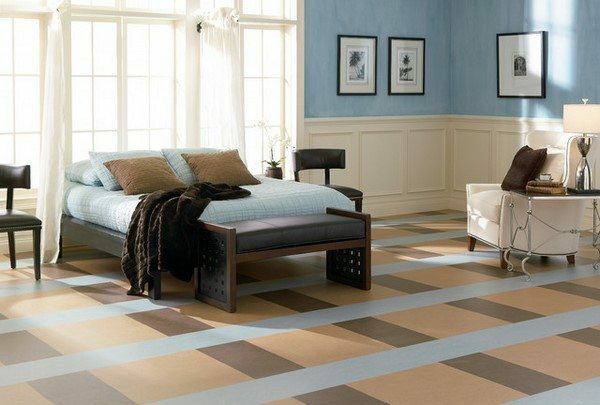 The search for the best floor covering in the bedroom requires a little effort and is based on different criteria. Some of them may be obvious, such as appearance, feeling to barefoot, personal taste and preferences, price, etc. When selecting the flooring in the bedroom you need to have a clear idea what kind of covering will fit into your interior. 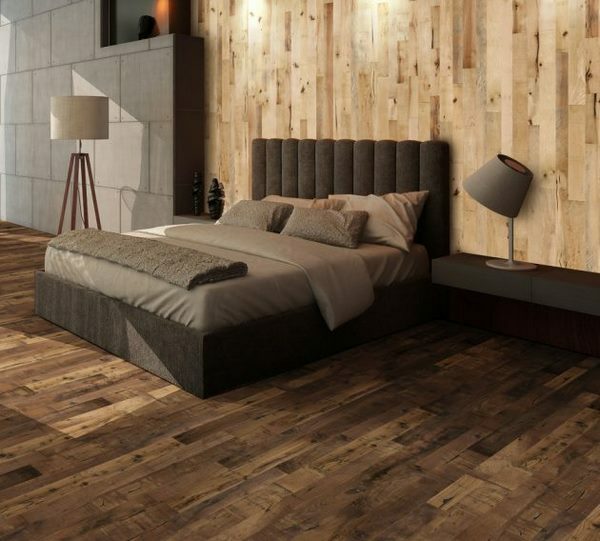 The right choice of flooring in the bedroom will give an opportunity to create a romantic atmosphere in the room and since this is your private room, the focus will be your own taste, and aesthetic preferences. To some people the visual appeal is more important, others think about environmental friendliness of the materials, maintenance and cleaning, service life, etc. 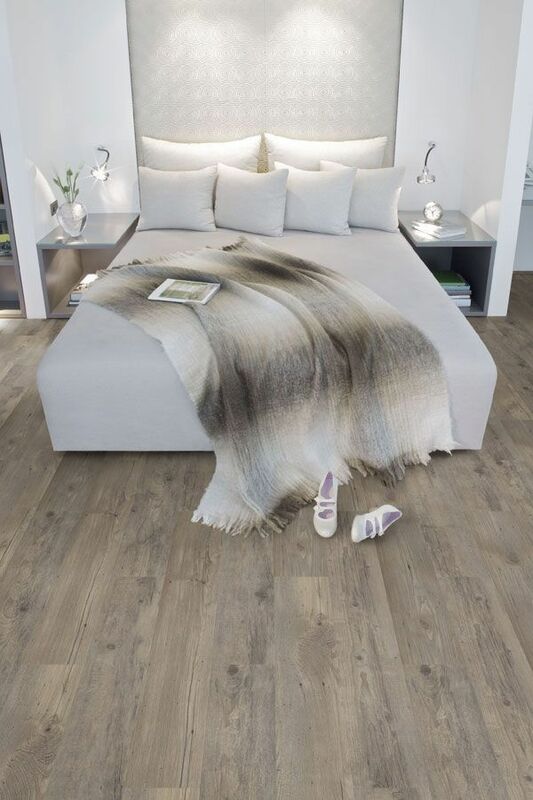 Bedroom flooring is designed not only to give coziness in the evenings and create an atmosphere, but to bring a feeling of comfort. Leaving personal taste aside, there are some general requirements that each flooring material should meet. 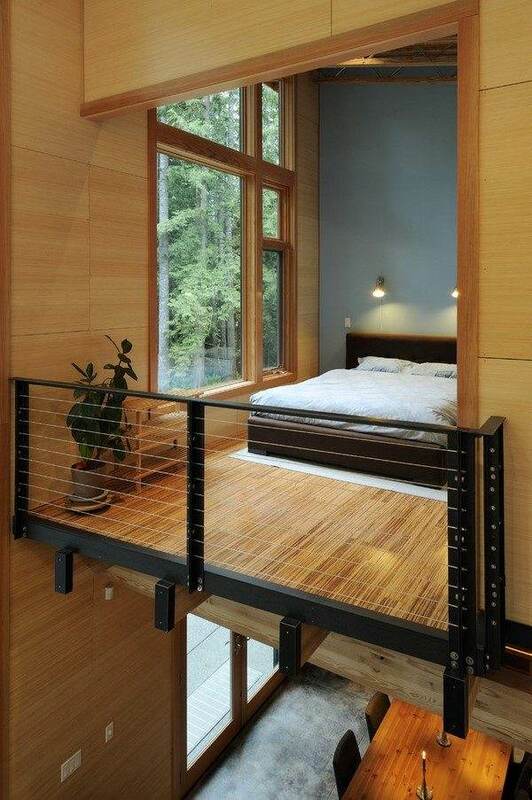 Soundproofing properties – it will be most unpleasing to wake up from loud footsteps in the morning, wouldn’t it? Anti-slipping properties – when choosing the floor for your bedroom people seldom take into account the anti slipping properties but it is very easy to slip after a shower when your feet are wet. Antistatic properties – choose materials that will not keep dust under the bed. On the first place this will mean less maintenance and cleaning and you will not breathe in dust all night which is essential for people with allergies. Thermal properties – The cold floor in the morning is the first and most unpleasant impression of the day. Those who have under floor heating need to choose a suitable material which will not block the heat. Barefoot comfort – another important property as usually people walk barefoot in the bedroom. 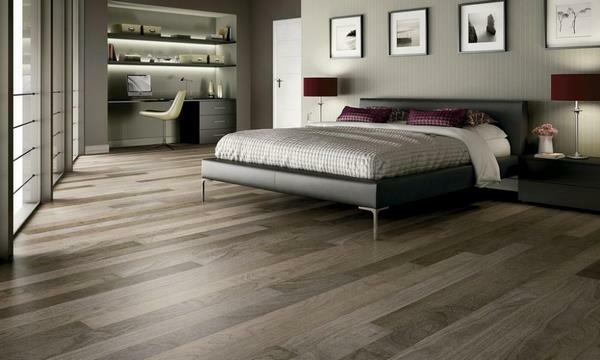 Visual aesthetics- the flooring should also be in harmony with the overall design of the room. 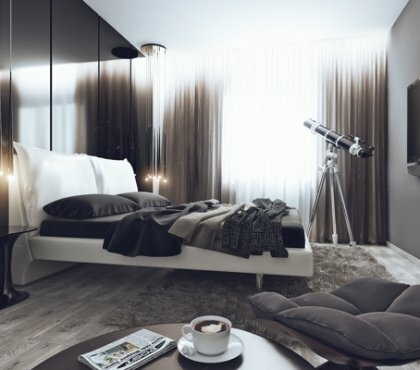 In accordance with the requirements of modern technology, the floors in the bedroom should be made of environmentally friendly materials, durable and practical, resistant to deformation, easy to clean, resistant to pet scratches, etc. Many materials meet these general criteria. 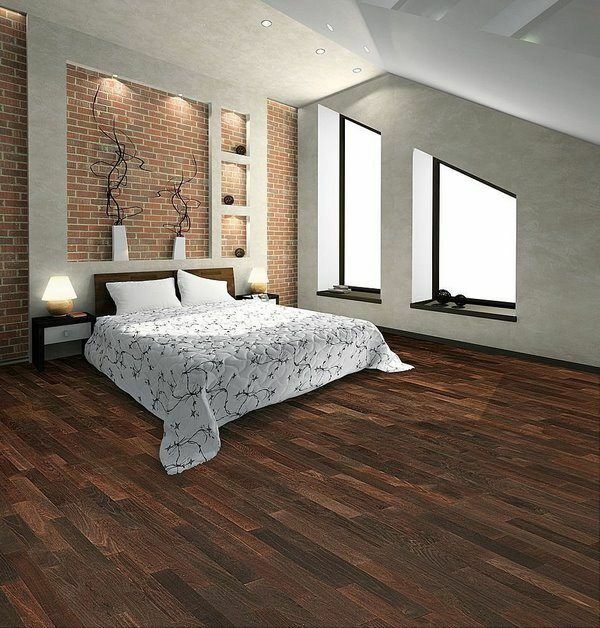 We shall look at the advantages and disadvantages of the top 10 bedroom flooring options – hardwood, parquet, bamboo, laminate, cork, carpet, linoleum, vinyl, tiles and concrete. 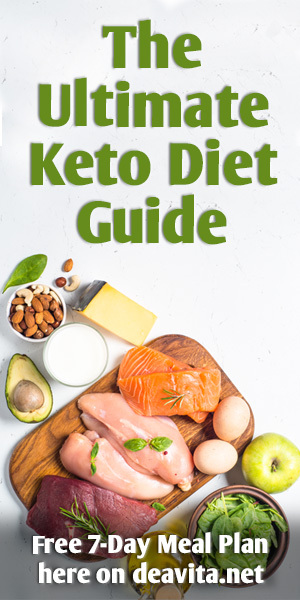 Needs permanent care and the use of protective materials for wood, otherwise the material may begin to rot or become infected with pests in a few years. Parquet flooring is a suitable floor covering which is typically made from several small pieces of hardwood placed together to form a pattern. Nowadays parquet is available in different quality and price ranges and you can find many wood varieties, which determine the price and quality of the floor – oak, walnut, cherry, lime, pine, maple, mahogany and even exotic and tropical hardwoods. 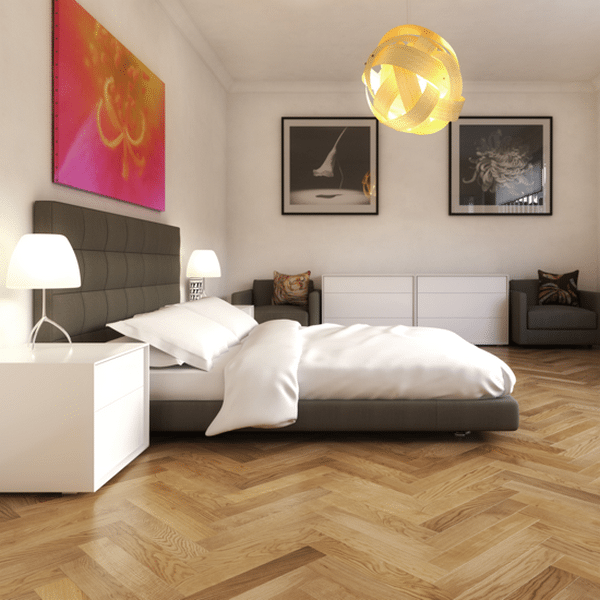 What are the advantages of parquet flooring? Durability, strength and long lifespan – your parquet flooring can last for decades provided you care for it properly. Visual appeal – the floor adds a feeling of warmth and has a tremendous aesthetics. A huge assortment of colors and textures are available and they can be laid in any shape, you can combine elements of different colors to create different decorative patterns which will add a unique look to any bedroom. Non-allergenic properties – parquet is the ideal choice for families with small children or people with allergies. Heat and sound insulation – since parquet is made of wood, it has all the insulating properties of hardwood floors. 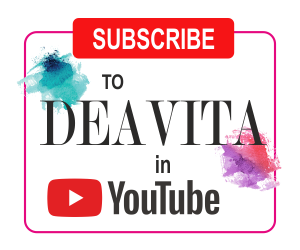 Easy maintenance – a great benefit for every housewife! Regular sweeping and cleaning is all that the floor needs. Of course, you should always remember to avoid abrasive cleaners and rough materials which will damage the surface of your floor. Easily resurfaced – the coating of the floor can be grinded which will restore the original appearance and beauty of the flooring. Parquet is susceptible to scratching and repairs are quite costly. Further tot hat the floor is easily damaged by excessive moisture and humidity. Exposure to sunlight may cause discoloration. You have to ensure that the flooring is properly polished, sanded, sealed and kept clean otherwise it can be easily damaged. Bamboo flooring strongly resembles hardwood floors or parquet, but bamboo is a grass and not a tree. 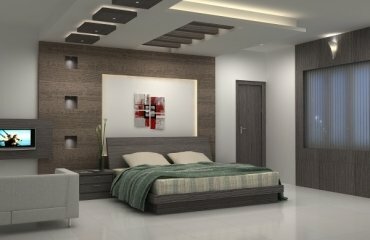 Among all the options for bedroom flooring, bamboo is one of the top choices as it have many advantages. On the first place, bamboo floors are environmentally friendly and this resource is highly renewable. Durability – some species are exceptionally hard and strong and you will enjoy a high quality flooring for many years. Bamboo floors are not affected by temperature changes and typically maintain a constant temperature which makes them a great choice for places with very cold or very hot climate. Bamboo is resistant to water and abrasion. It will suffer less water damage, it stains less and warps less than hardwood alternatives. Easy maintenance – regular cleaning includes sweeping and vacuum cleaning and mopping with special cleaners or simply a damp mop. Refinishing options – bamboo floors can be refinished if over time they get scratched. However the number of possible refinishes will depend on the thickness of the floor planks which you chose. What are the drawbacks of bamboo flooring? Susceptible to scratching and water damage – as we mentioned, a bamboo floor will not suffer the same water damage as hardwood yet it is a natural material and high humidity levels or excessive moisture will eventually cause warping and molding. Although strong and durable, the floor surface can be scratched by high heels, pet claws, furniture legs, etc. Environmental concerns – as we said, bamboo is a renewable material but the production process involves the use of resin based adhesive which may lead to VOC emissions. 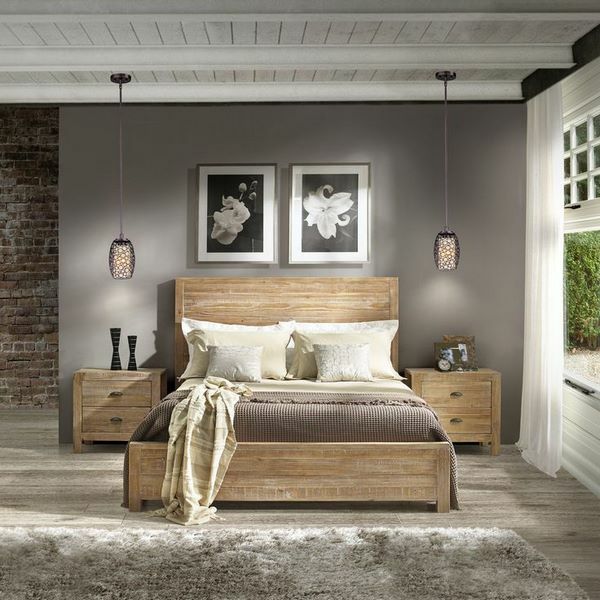 Laminate is an excellent option for the bedroom which provides the appearance of expensive hardwood without paying the high price. Laminate boards are manufactured in layers – the bottom layer is moisture resistant, the core is reinforced and the top layer is designed to have the look of wood, stone, metal, marble or any other material. Durability and resistance – laminate flooring is resistant to abrasion, stress, pressure, it does not dent, it is also resistant to temperature changes, when exposed to direct sunlight it preserves its color. In addition, laminate is water resistant, it does not stain (of course spills need to be wiped off quickly), it has a long lifespan and comes with a long warranty period. Lightweight and functionality – laminate is exceptionally lightweight when compared to solid wood which makes it easy to transport. They are comfortable to walk on and very easy to maintain. Environmentally friendly and hypoallergenic – these are another major advantages of laminate floor boards as they do not contain toxic chemicals and the production process does not release VOC emissions. The easy installation (removal, repair) is a big plus as well and laying a laminate floor is often a DIY project. Visual aesthetics – on the first place laminate flooring is a good choice for all interior styles – from classics to high-tech. The market offers a huge variety of colors, textures so finding an option to suit your taste and home decor is not a problem. Affordable price – this is one of the main reasons for the huge popularity of laminate as a flooring option. Easy maintenance – the great advantage is that laminate floors do not need sanding, staining, waxing, sealing or polishing. Regular maintenance includes wiping the floor with a damp cloth or mopping it. Do not use abrasive cleaners, spray mops, power cleaners, steam cleaners and stiff bristled brushes as these can damage the floor planks. Among the main disadvantages of laminate flooring we can point out that they cannot be refinished. Depsite the high resistance to water damage, the floor can be damaged by excessive moisture. Еxpansion and contraction – these effects come as a result of temperature and pressure changes. Noise – this is, probably, the biggest con of laminate flooring as these floors are not really “quiet” and very often, when walking on the floor, you may hear a “hollow” sound. In addition, laminate floors can be very slippery, which is a consideration for families with young children and pets. Exceptional insulating properties – cork has excellent sound insulation and is perfect for residential areas due to its noise absorption properties. The floor surface is not slippery, it repels dust, and in addition cork is rot resistant and fire resistant as well. Appealing appearance – cork offers a fascinating, natural look, which is similar to wood, adds value to your home and blends harmoniously with many design styles. 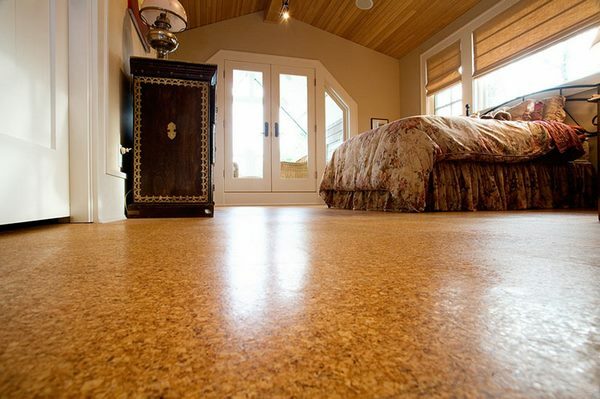 Easy maintenance – cork flooring does not require sealing, sanding and refinishing. The usual maintenance includes regular cleaning with a damp cloth. The main disadvantage of cork floors is the gentle surface which should be protected from cutting and sharp objects. Heavy objects also leave a noticeable trace. Over time the material can stretch slightly but if properly installed, this will be practically unnoticeable. The carpet has always been a symbol of coziness and warmth. 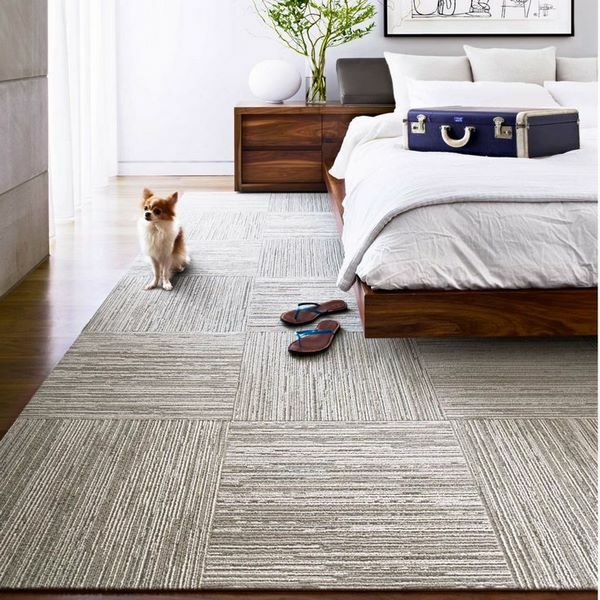 Carpet flooring is among the most popular options for bedrooms as it offers a soft and warm surface and creates a cozy atmosphere. Among the main advantages of carpeted floors is that they are very pleasant to the touch and absorb noises which is especially important in a bedroom. 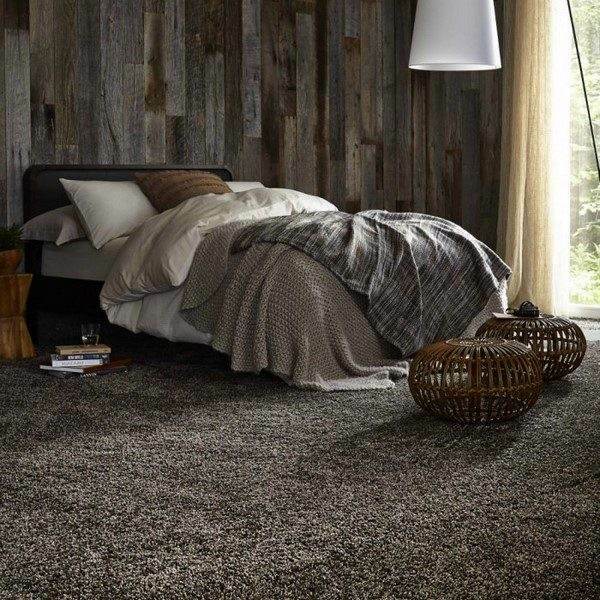 Carpets come in almost any color and pattern, thickness and texture which allows you to choose the one that will satisfy your taste and will blend into your bedroom interior. 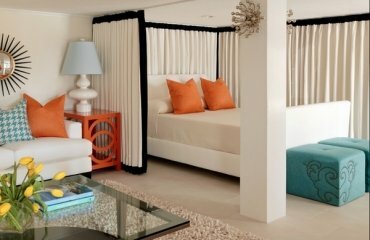 You can choose a wall-to-wall installation, which is done relatively easy or opt for area rugs – whichever pleases you. The main disadvantage of carpet flooring compared to the other alternatives is that it accumulates dust and requires frequent and careful cleaning. This is not a good choice for people with small children, people with allergies, asthma or lung diseases. Carpet tiles are a variety of carpet flooring and enjoy a growing popularity. They are dense,lightweight, easily to transport and install, repairs and change are also very easy. Carpet tiles are in the group of eco-friendly materials as they do not emit toxic substances and many manufacturers guarantee that their tiles perfectly witstand temperature changes. The sound and heat insulation properties of carpet tiles are practically the same as the ones of a regular carpet and they come in a wide variety of colors and patterns. Compared to wall-to-wall carpets, the tile option offers more opportunities for customized flooring design as you can combine colors and patterns of your choice. The disadvantages of carpet tiles are the same as the ones of ordinary carpets – they accumulate dust and need to be cleaned frequently and thoroughly. Linoleum is often mistaken with vinyl flooring but linoleum is made of natural materials while vinyl is not. This is a great material for bedroom flooring as it is soft, durable, with very food sound insulation properties, comes in many colors and patterns and has many advantages. On the first place, real linoleum is environmentally friendly, non-toxic, biodegradable, it can be recycled and is perfectly safe for human health. Durability is also a great benefit. When properly maintained, your linoleum flooring can last for many years without losing its color. Easy maintenance and installation – linoleum comes in sheets and tile variety and is the ideal DIY project. Regular sweeping and mopping is all that your flooring will need. 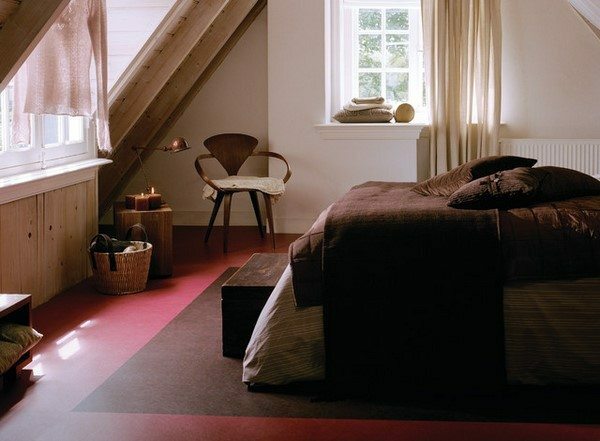 Visual aesthetics – linoleum is manufactured in a variety of colors and patterns and you can have a unique floor design to complement the interior of your bedroom. The main drawbacks of linoleum, like many other natural materials, is that is is not resistant to moisture and can suffer water damage. It can be torn, punctured and cut by sharp objects and can be scratched as well. Direct sunlight may cause discoloration so make sure that it is not exposed to sun rays. Vinyl flooring comes in tow varieties – sheet and planks flooring. It was one of the most popular options for residential flooring as it offers a number of advantages but perhaps, the main one is its low price. Durability and moisture resistance are among the top pros of vinyl floors. They are waterproof and can bear normal traffic wear. Quick and easy installation – vinyl flooring – planks or sheet – is installed very easily and the process does not require special tools or knowledge. Very often sheets are offered with “peel and stick” backings which makes them an excellent choice for DIY-ers. Vinyl flooring is soft to the touch and comfortable for standing and walking on it. Vinyl flooring comes in a wide range of colors and patterns which allows you to blend it into almost any design concept and home decor. Easy maintenance – once installed, vinyl flooring needs regular sweeping and damp mopping. The main cons of vinyl flooring should be taken into consideration as it has some serious drawbacks. Vinyl is made from petroleum which makes it the least environmentally friendly flooring material. Further to that it cannot be resurfaced, and despite its durability when it wears off, it is very difficult or impossible to repair, especially if you have chosen the sheets option. A vinyl tile or plank can be removed and replaced, if necessary, but sheet linoleum requires a total replacement. Vinyl is easily damaged by various kinds of solvents and acetone and when exposed to sunlight its color starts fading. Last but not least, vinyl floors get bumpy over time and very often the edges curl. 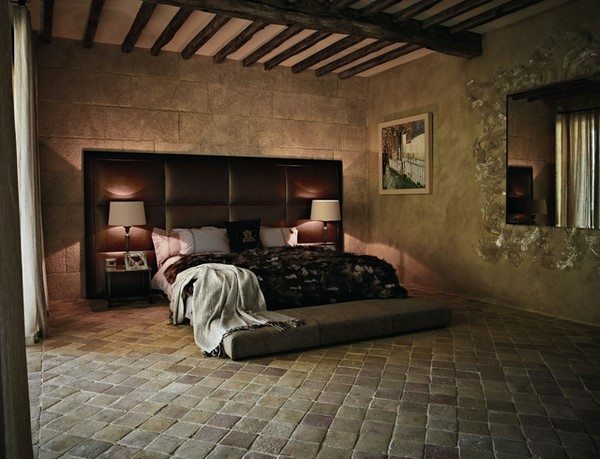 Ceramic tiles in the interior of the bedrooms are used very, very rarely. However, they have some advantages to offer and are a good option for areas with hot climate. On the first place ceramic tile flooring is exceptionally durable and will last for decades. The surface is quite solid and can withstand different impacts, it is resistant to scratches and stains. Tile floors are fire and water resistant and cannot be damaged by excessive humidity. In addition, the flooring does not accumulate dirt and dust and is easily maintained. 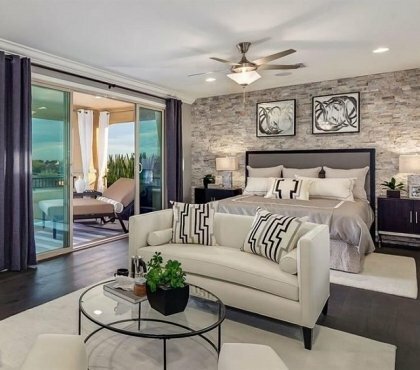 Among the drawbacks of ceramic tile flooring in bedrooms is the coldness. The tiles do not retain heat and the floor feels cold to the touch. The solution is to install a radiant heating system under the tiles. Another disadvantage is that these floors are very hard and some people do not like the feeling of walking barefoot on a solid surface. Poor noise insulation is one more drawback to consider. 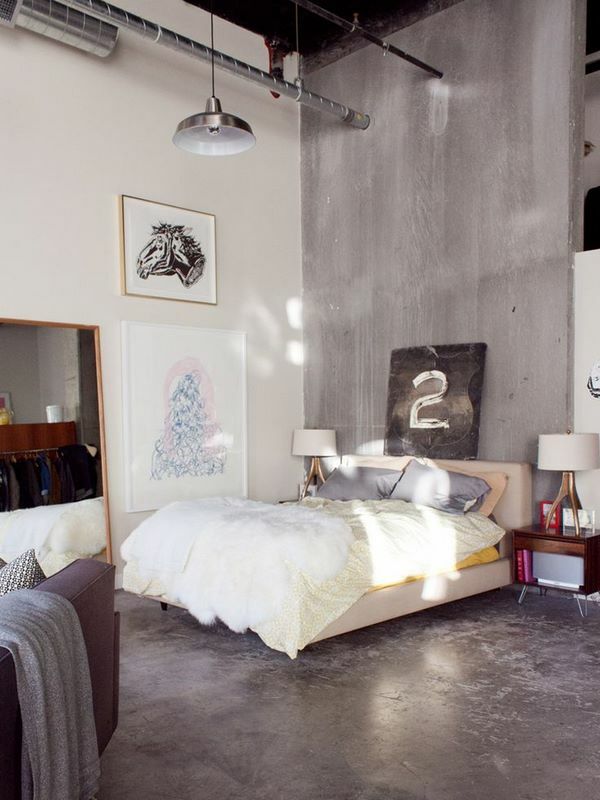 Concrete flooring in bedrooms is a feature of interiors in industrial style, but otherwise not a very popular option. However, with the growing popularity of Loft and Industrial interiors we have to pay attention to this type of flooring as well. On the plus side you can point out the durability of concrete floors. They are not easily damaged, they are resistant to scratches and the floor will not be easily chipped if you dropped something on it. The maintenance does not require anything more than sweeping and mopping. The smooth surface of concrete floors does not retain allergens and does not accumulate dust and durt. If properly maintained your concrete floor can last forever. 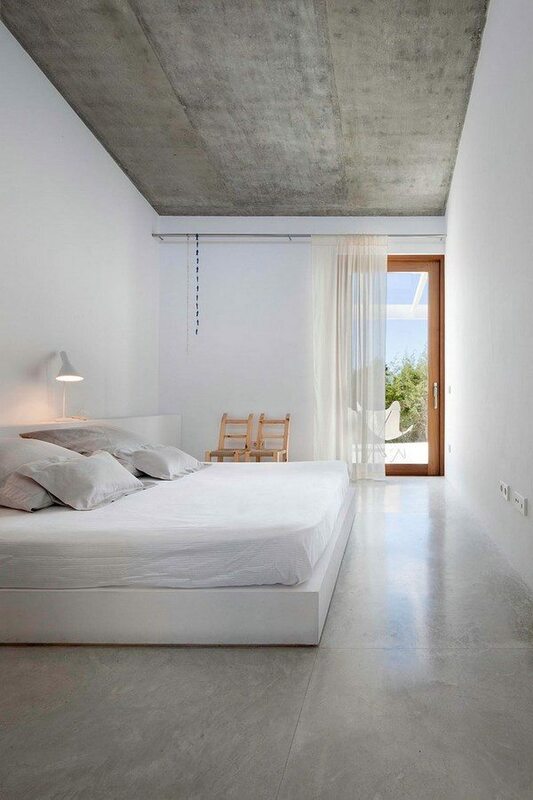 Modern concrete flooring comes in a variety of colors, the surface can be polished to perfection or you can choose a textured pattern – whichever is suitable for the interior design of your bedroom. On the minus side of concrete flooring we have to point out that these floors are very hard. Yes, we mentioned this as a positive characteristic, but if you trip or fall on a concrete floor you are likely to hurt yourself. Again, the hardness makes the flooring quite uncomfortable if you have to stand on it. Concrete does not retain heat very well and the flooring feels cold to the touch. It will be very unpleasant to walk on a cold floor early in the morning! Concrete is susceptible to moisture penetration if not sealed properly. This may cause mold and mildew growth and in areas with cold climate moisture freezing can be a serious problem as well as it causes expansions and cracks. 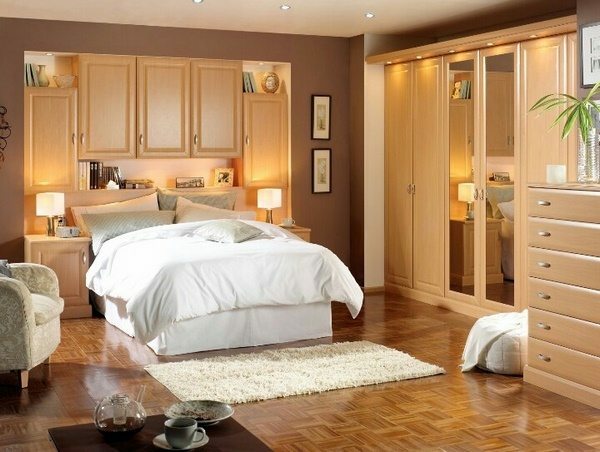 As you can see – there are many bedroom flooring options and each one has its pros and cons. 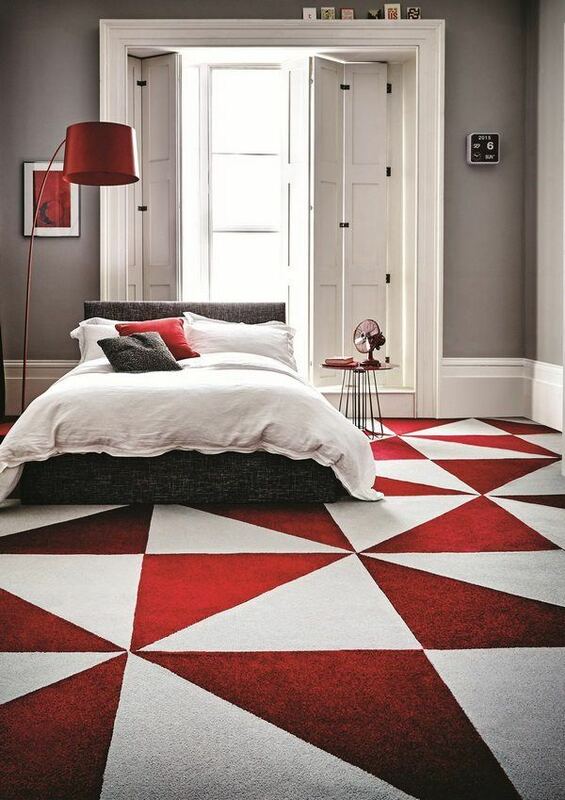 When choosing a floor covering for your bedroom you need to take into account your personal criteria as the wrong choice may not only ruin the overall impression of the interior but can damage your health. Choose a material that is soothing and pleasing to the eye, as well as to the touch. 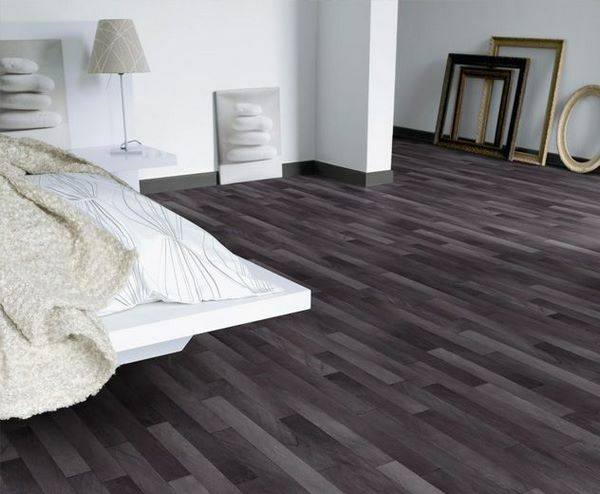 The right choice of flooring in the bedroom will give an opportunity to create a romantic atmosphere in the room, to create a pleasant aesthetic feeling and a harmonious and peaceful place where you will rest and relax. 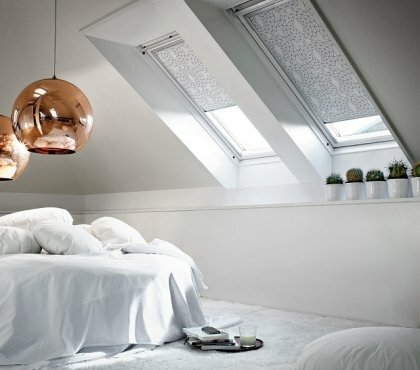 Pros and cons of a circle bed – is it worth having?